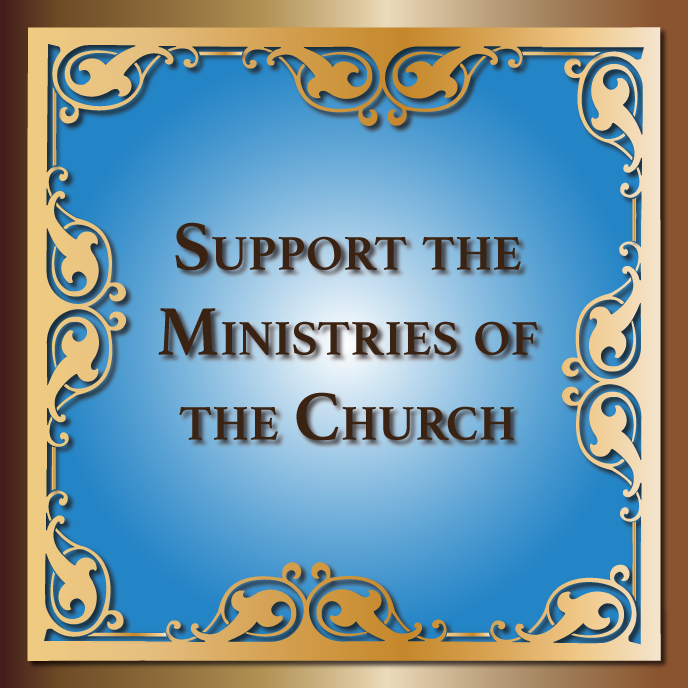 The Ukrainian Orthodox Church of the United States of America welcomes you to her family of parishes. The Ukrainian Orthodox Church prides herself in her adherence to the Traditions of Orthodoxy and in her ability to spread the good news of Christ’s message by making these Traditions applicable to modern life. If you are an inquirer, you will find all of our clergy pleased to offer you the information and guidance you seek. To see a listing of parishes near you, simply click on the state below. Our parishes are listed alphabetically in each state by city. Note: Some of our parishes maintain websites offering visitors additional information, including service times. These links are indicated by highlighted text. To contact our clergy, please see our Clergy Directory. Maryland, New Jersey, New York, Pennsylvania and Rhode Island, Virginia. Ohio, Oklahoma, Oregon, Washington, Western Pennsylvania, Wisconsin. To update the information on this page, or to add links to parishes and email addresses, or to request a single-page site for your parish, contact the office during working business hours.